Join Jim Knoy for a hike at Tippecanoe Environmental Park on May 2. Tippecanoe Environmental Park is a 380 acre preserve with a diverse assemble of habitats including oak scrub, scrubby flatwoods, coastal hammocks, floodplain forests, salt marshes, and mangrove swamps. 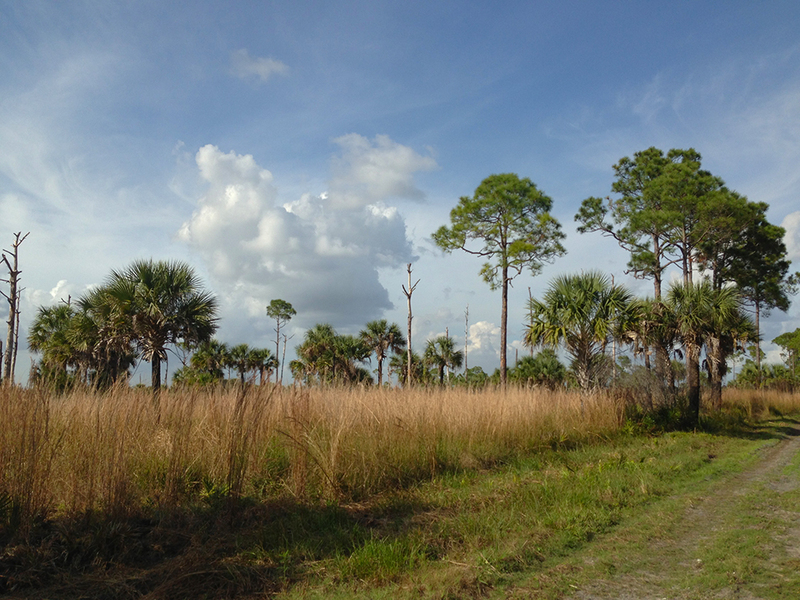 The hike starts at 8:00 AM at the trail head located behind the Charlotte County Sports Park at 2400 El Jobean Road (CR776), Port Charlotte, Fl. Call Jim at 303.868.8337 if you have questions. Please wear appropriate shoes and clothing and bring water to drink.